Yes… We are off to the Elks for a Friday Night dance set with our friends. Join us! "OK, what did you do now???" 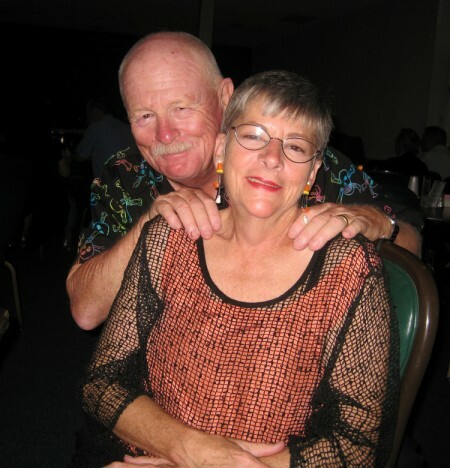 This entry was posted in Dancing, Friends, Fun and tagged Dancing, Elks Lodge, Friends, Wine. Bookmark the permalink.